Prevent cold weather dangers from affecting your pet’s health, The ASPCA has some tips for protecting your pet from the cold and other winter dangers. 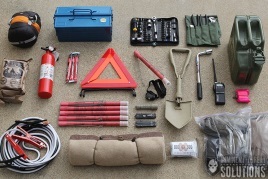 Having the right equipment in your car for an emergency is always a good idea. But in the winter it could be the difference between a problem and a disaster. Do you know how to help your children be prepared for and handle the effects of a disaster? 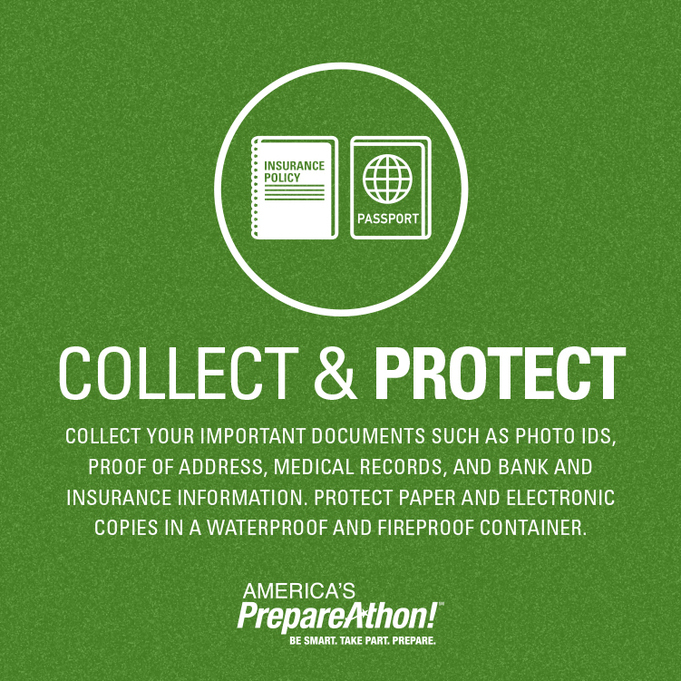 The American Academy of Pediatrics can help get your children prepared for a disaster. 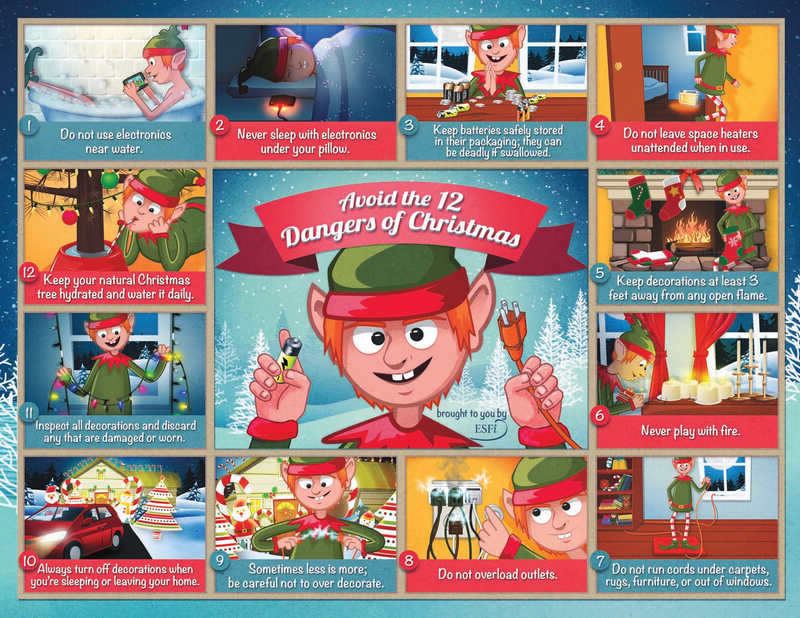 There are plenty of potential dangers around the holidays. Avoid the most common ones. Follow these steps for Winter Holiday Safety. Winter Safety for Seniors isn’t just about lightening the shovel load. Older adults can lose body heat fast—faster than when they were young. Are you prepared for the financial consequences of a disaster? 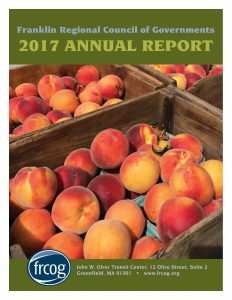 Protecting and documenting your property are key. The Insurance Information Institute has other tips. 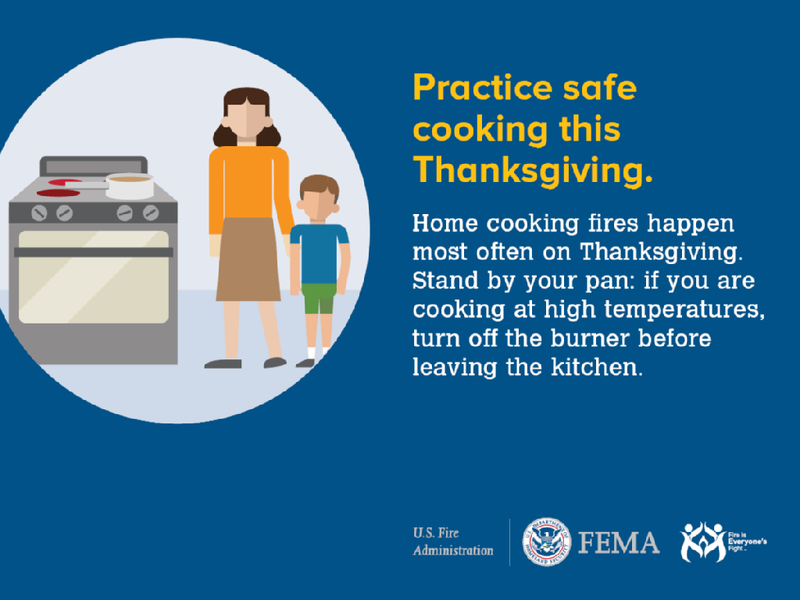 Did you know Thanksgiving is the peak day for home cooking fires! Particularly if you’re planning a Turkey Fryer Thanksgiving. “This is a Disaster!” Well, maybe not quite, but getting the flu is also no picnic. 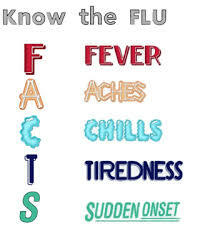 Learn about the seasonal flu and updates for the 2016-2017 flu season.